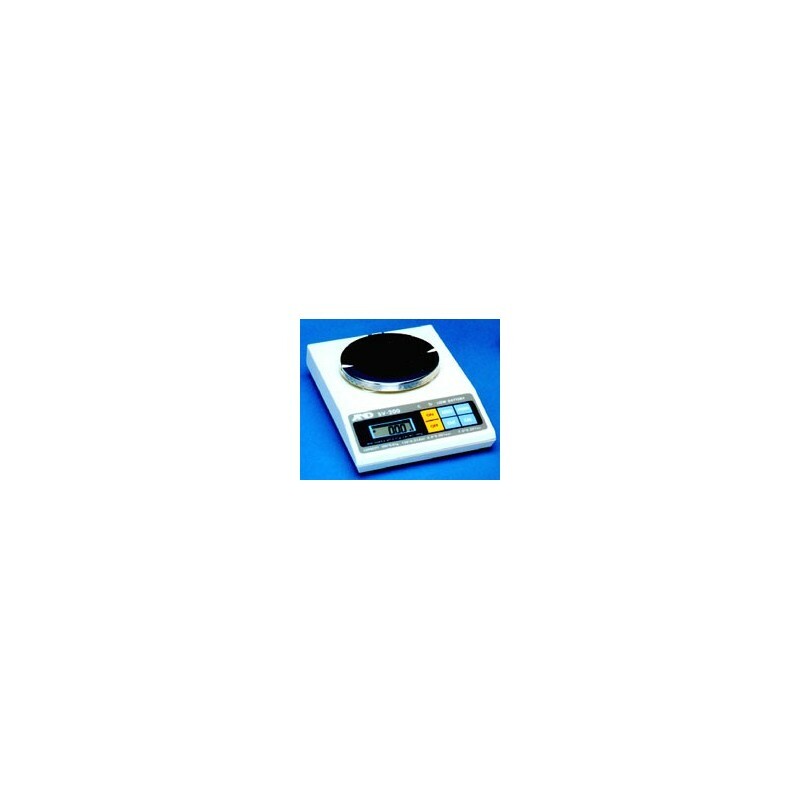 UV Process Supply specified scales offer weighing ranges and readability most useful in radiation curable inks and coating environments. 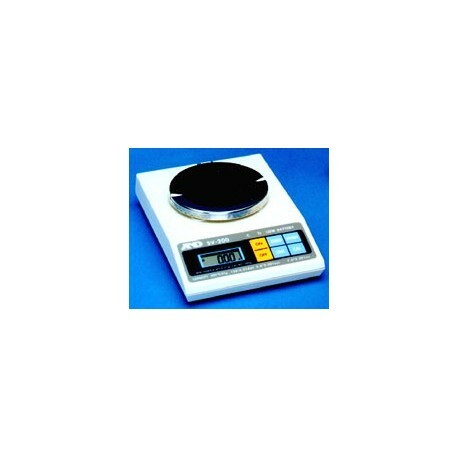 These industrial scales are built for everyday use, and offer state-of-the-art circuitry and components to assure ruggedness and reliability. Simple and easy to use, each unit offers precision and versatility to minimize the chances of error. The SV SERIES COMPACT BALANCE offers preferred performance at a low price by a recognized world leader in balance design and technology. It is rugged, portable and packed with features. For temperature and loading variations, this model offers performance superior to competition. Users can select the unit of measure that meets their application: grams, ounces, troy ounces, or pennyweights. With selectable sample size, the piece counting mode lets the balance count small parts, saving time and money. Multiple sample selection mode allows flexibility of sample size. The Stainless Steel Weighing Pan is chemically resistant and easy-to-clean. • Sealed Key Panel protects against dust and spills.